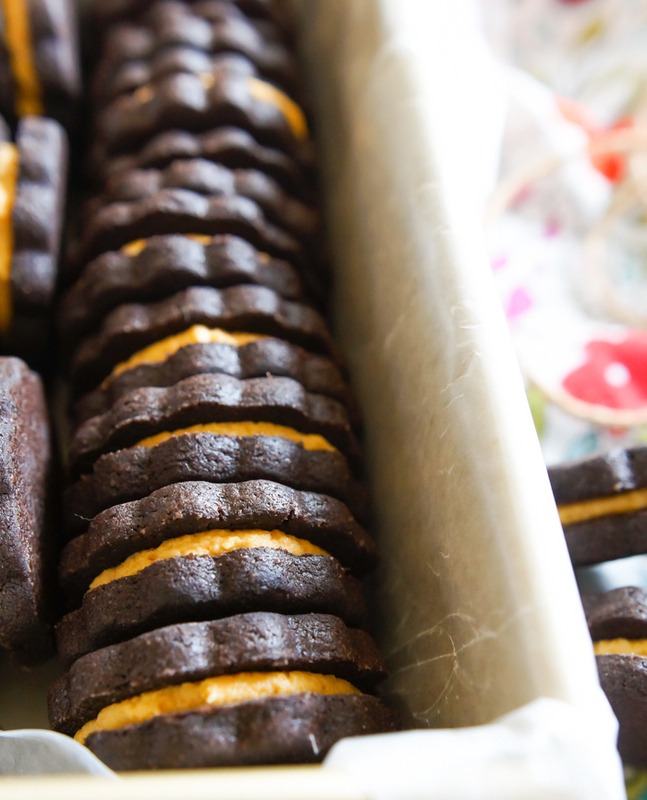 Baking + Pumpkin + October = the most magical time of the year. Just typing that sentence made my heart race a little bit. Don't even THINK about eating a bagel between now and Thanksgiving without this cream cheese. It is, as Frechie in Grease would say, "divoon." Yes, you read that right. Not pumpkin spice, spiced pumpkin. There's actually pumpkin in the mix. I made these for The Pioneer Woman Food & Friends. They're as delicious as they are pretty. These guys just make me so happy. 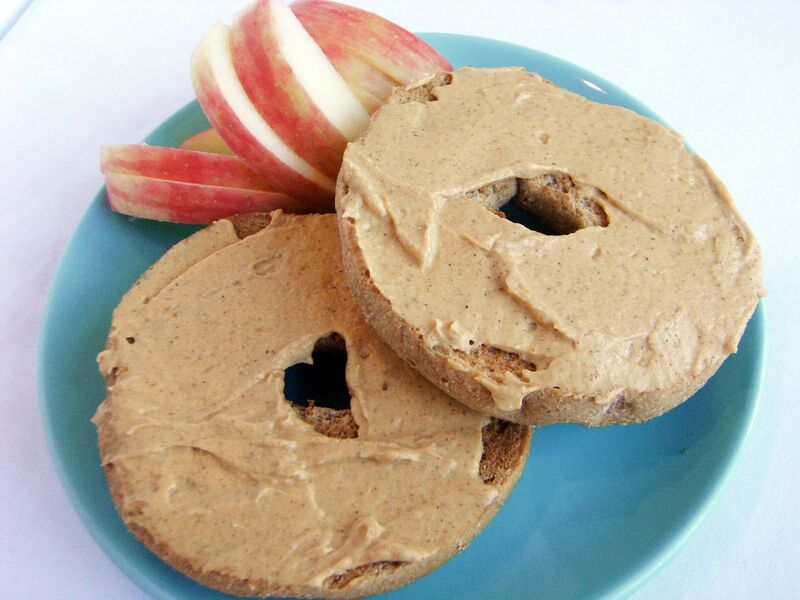 The toasty, warm flavor is boosted here by using coconut sugar. Have you tried it? It's lovely. 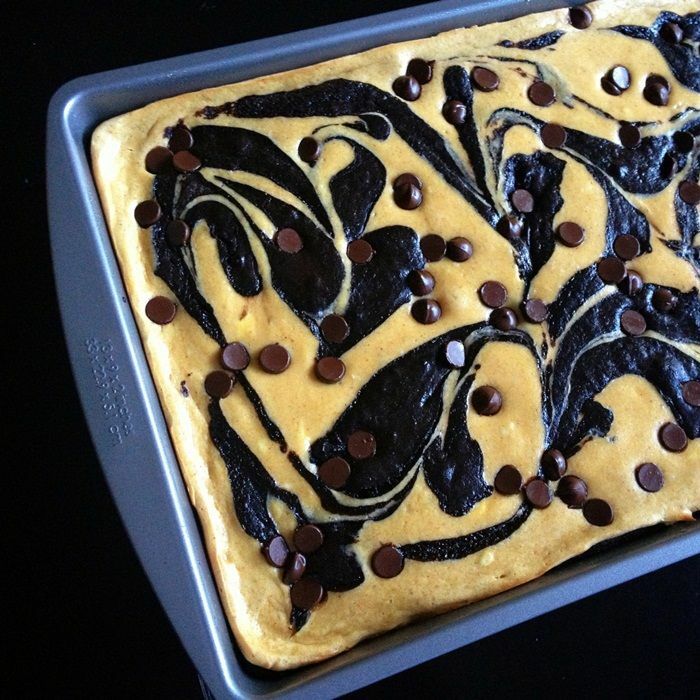 Also, pumpkin + chocolate for breakfast is a winner any day of the week! No pumpkin baking list is complete without a pumpkin bread. 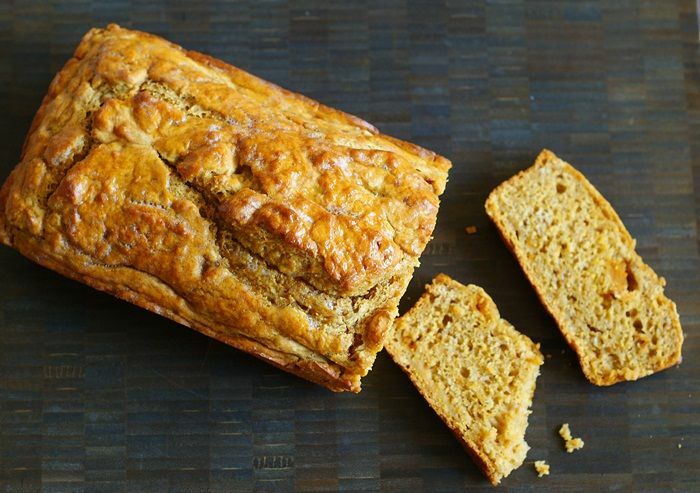 I bring you - pumpkin BEER bread. Ah, yes. So quick and easy...this could be on your dinner table tonight. No kneading, no rising. I know these were just on the blog, but they deserve a spot in the round-up. Y'all. That spiced chocolate cookie is AMAZING. Paired with the pumpkin filling, it's out of this world. Perfect for sharing. What are you guys making this October? Please tell me that it involves pumpkin!